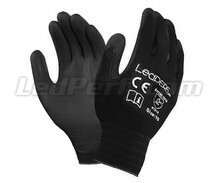 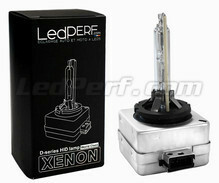 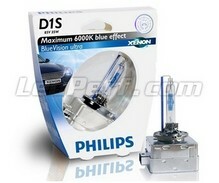 You have a D1S bulb out of service or you simply want to change the lighting color of your car or motorcycle. 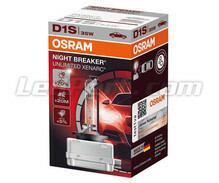 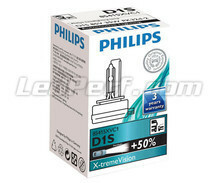 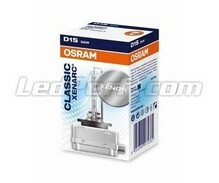 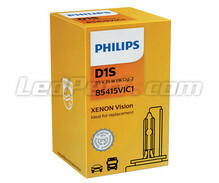 In this section you will find all our replacement Philips and Osram D1S bulbs. 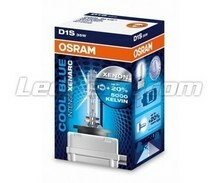 Available in 4300K, 5000K and 6000K we have developed our own range of replacement D1S bulbs signed LedPerf, guaranteed 5 years it represents an excellent quality / price ratio.